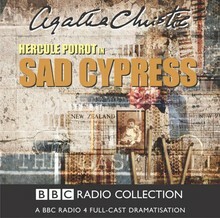 A BBC Radio 4 full-cast dramatisation starring John Moffatt as Hercule Poirot, the great Belgian detective. 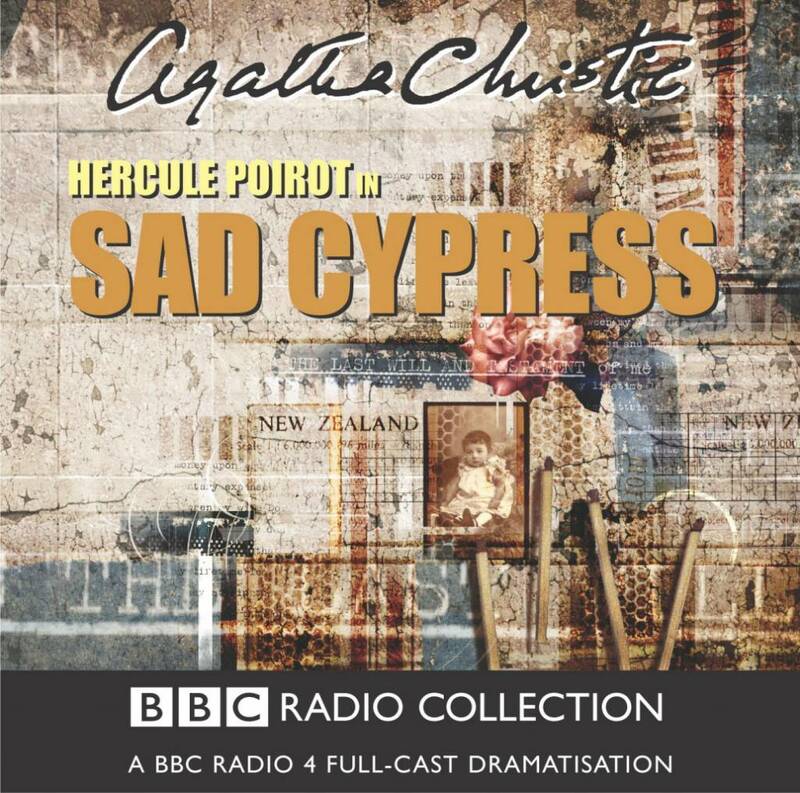 Elinor Carlisle and Roddy Welman are the model English couple, perfect companions set for a life of ease when they inherit Aunt Laura's considerable fortune. But a poison pen letter begins a chain of events which is to end in tragedy.